Pasote tequila, on sale at Bottles through September 5, 2016. The agave plant usually gets the lionshare of attention when tequila lovers talk about flavor and aroma. But the type and quality of the water used during the distillation process also plays a big part in the how the beloved Mexican spirit smells and tastes. Which is why Pasote Tequila, introduced to the market earlier this year, is so distinctive. It’s made with 40% rainwater that is collected on site at the El Pandillo distillery in the Jalisco Highlands. The additional 60% is natural spring water. The rainwater character is most noticeable in the easy-drinking blanco, which has a wet mineral and wet grass aroma similar to the fresh smell of the air just before a summer rain. It’s a touch sweet, with a citrus and briney flavor. The reposado, aged in American oak, is herbal, with notes of ripe coconut. The anejo, with its longer barrel aging, opens with aromas of sweet vanilla and coconut, and finishes with flavors of roasted oranges and spicy cinnamon. Always suckers for strong label art, we can’t end without talking about Pasote’s custom-made bottles. The screenprinted artwork features a different warrior on each of the three bottles in homage to the ferocious Aztec fighters who celebrated their victories and sacrifices by drinking the sacred agave. The bottles are hand crafted by a family of glass artisans, and each has slight asymmetries and distinctive wave patterns visible in the glass. All three styles are distinctive enough for enjoying alone on ice, and are also ideal for cocktails. Oaxaca Tequila Hot Chocolate & Bourbon Latte! 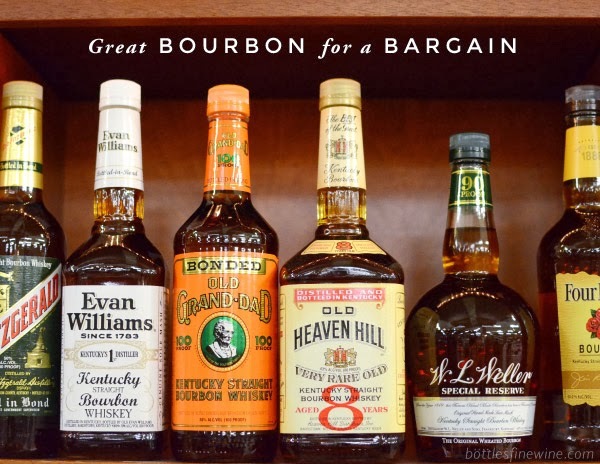 Our Top Picks For Dad … and they’re not all whiskey! This entry was posted in Cocktails, Learn About Spirits and tagged Pasote, rainwater, tequila on July 26, 2016 by bottlesfinewine.